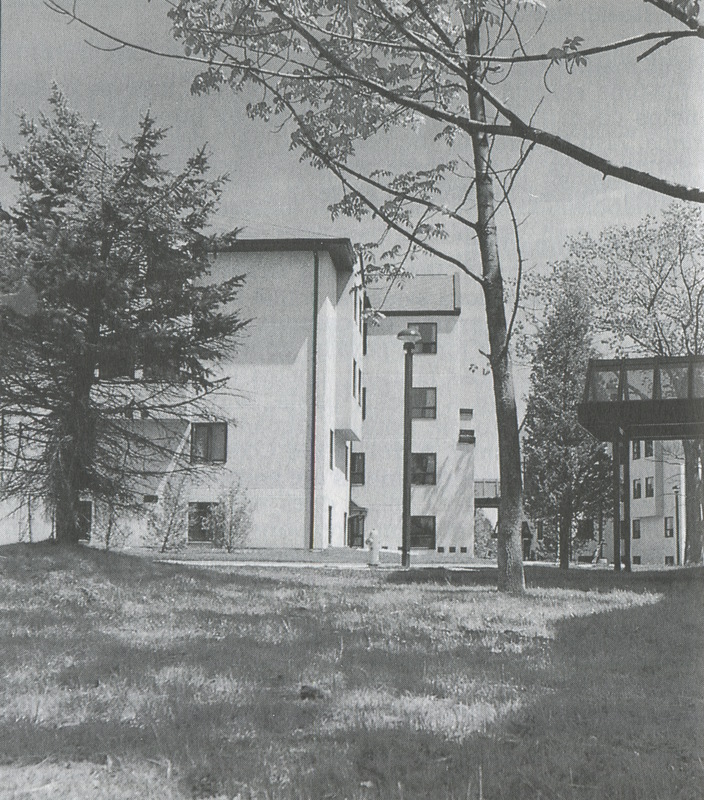 Located on more than 200 acres in the beautiful Bay of Quinte region, Loyalist College officially opened its doors in 1967 in a local high school and by 1968 had a permanent home along Wallbridge-Loyalist Road in the Pioneer Building. In 1969, Ontario Minister of Education at the time, William G. Davis, set off a ceremonial dynamite charge to start construction of Loyalist’s main Kente Building. 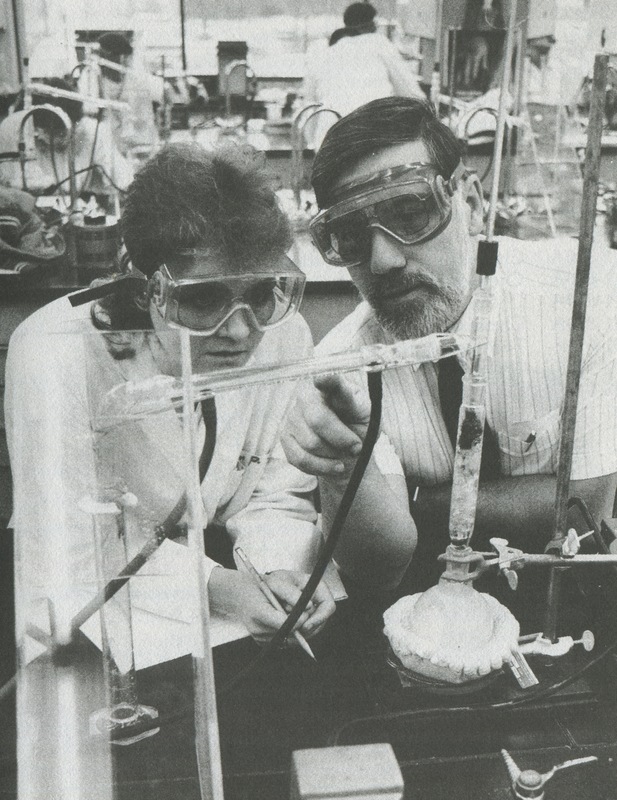 Since its beginnings, Loyalist has been a close-knit community College where students and their success come first. For five decades, Loyalist has provided personalized attention in small classes, rewarding field placements and superior student services. Today, the College offers more than 60 full-time programs; apprenticeships; and hundreds of online, distance and in-class courses, as well as opportunities for continuing education through more than 70 university transfer agreements. When it comes to grads getting jobs, 87.4 percent of the College’s most recent graduates found employment within six months of graduation compared to the provincial average of 83.6 percent, according to Provincial Key Performance Indicator (KPI) results released in April 2016. Read more about Loyalist College’s history in the timeline below. 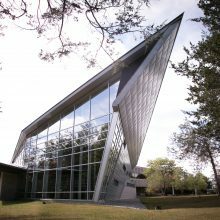 The combined Board of Governors of Sir Sandford Fleming-Loyalist College of Applied Arts and Technology is named. Colonel J. Kenneth Bradford is hired in June and charged with the responsibility of getting a College “up and running in a few months.” Loyalist College opens in a temporary location at Centennial Secondary School in Belleville. 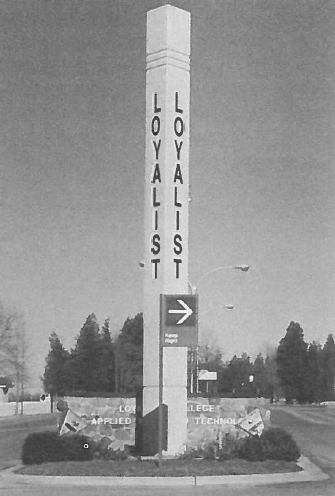 April 30 – Loyalist becomes a separate entity as Loyalist College of Applied Arts and Technology. 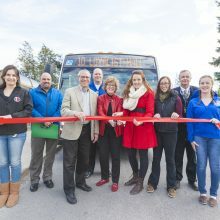 Loyalist College opens its doors at its Wallbridge-Loyalist Road site in a temporary building. That structure, the Pioneer Building, is still in use today. William G. Davis, Ontario Minister of Education at the time, sets off a ceremonial dynamite charge to start construction of Loyalist’s Kente Building. 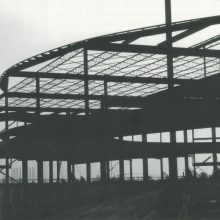 Construction continues throughout the 1970s. President Bradford resigns and Herbert Young is appointed as President. The Lennox and Addington Wing in the Kente Building is constructed to house the School of Technology. 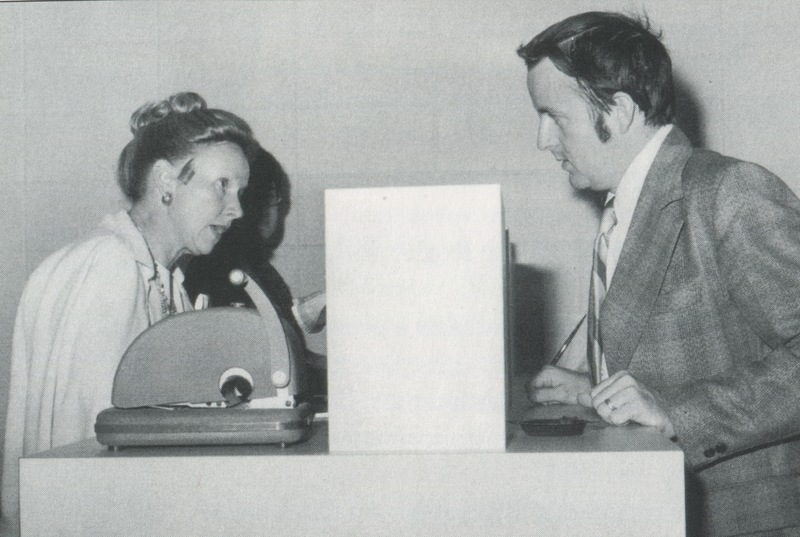 October 18 – The first issue of The Pioneer newspaper is published by students in the Journalism program. 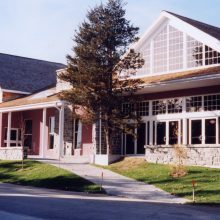 In the Kente Building, the Hastings Wing is erected to provide the main resource areas of the College, such as the cafeteria, Resource Centre, gymnasium, Student Services and Administration Offices. The Northumberland Wing of the Kente Building opens to house the School of Business and Communications (programs in Radio, Television, Journalism and Communications) and the School of Health Sciences (Nursing and other para-medical programs). On-site banking comes to Loyalist. Twenty-eight foot pylon constructed at College’s main entrance. Loyalist marks its 10th anniversary. October: The Right Honourable John Diefenbaker introduces the 10th anniversary logo. 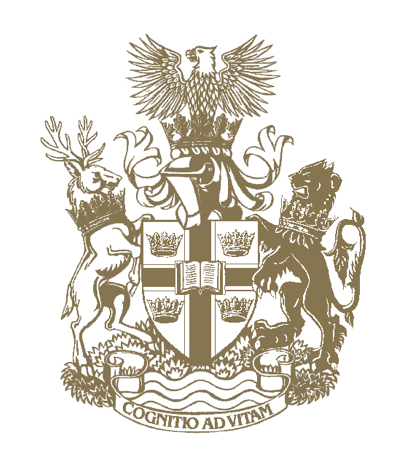 This symbol, with its literal representation of the United Empire Loyalists, was officially adopted in 1977 and has been used ever since as the College’s official registered logo. 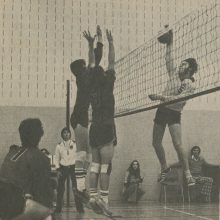 First women played on male varsity team. 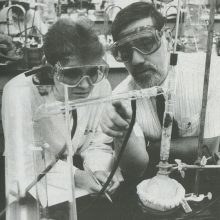 The Local Industrial Committee, which formed in 1980, starts an employer-sponsored training program. 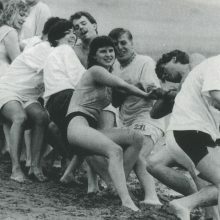 A unique Photojournalism program is introduced. 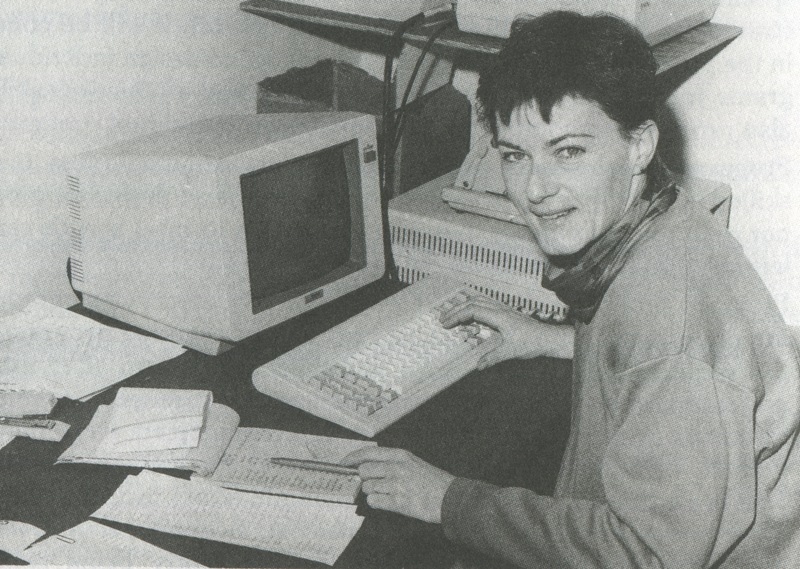 The opening of a new consolidated computer centre includes mainframes, minis and micros. The centre also houses the latest in CAD/CAM technology. The Business Sales program is introduced. 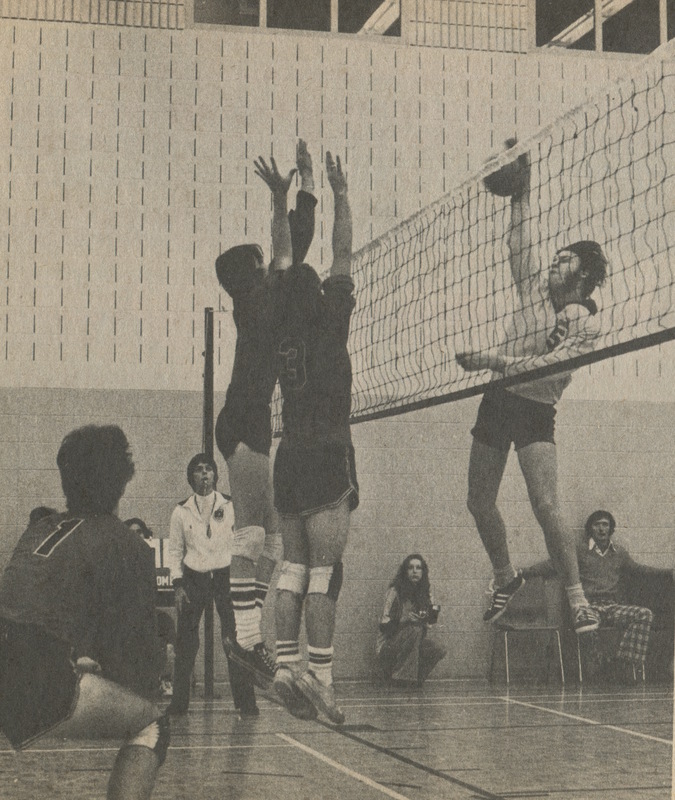 Loyalist Lancers win their first volleyball provincial championship. Herbert Young retires and Dr. Douglas Auld is appointed as Loyalist President. The Training Innovations Centre is established to deliver customized training to business and industry. February 14: First Athletic Scholarship awarded. 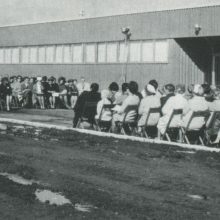 February 28: Alumni Association established. 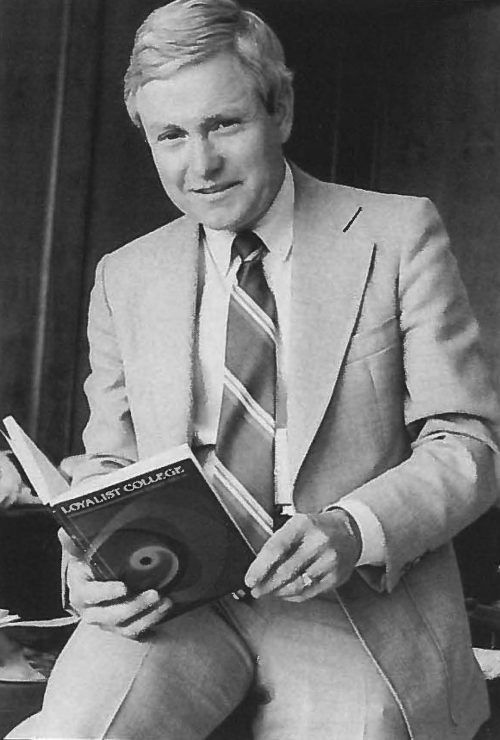 March 15: First Entrance Scholarship established. 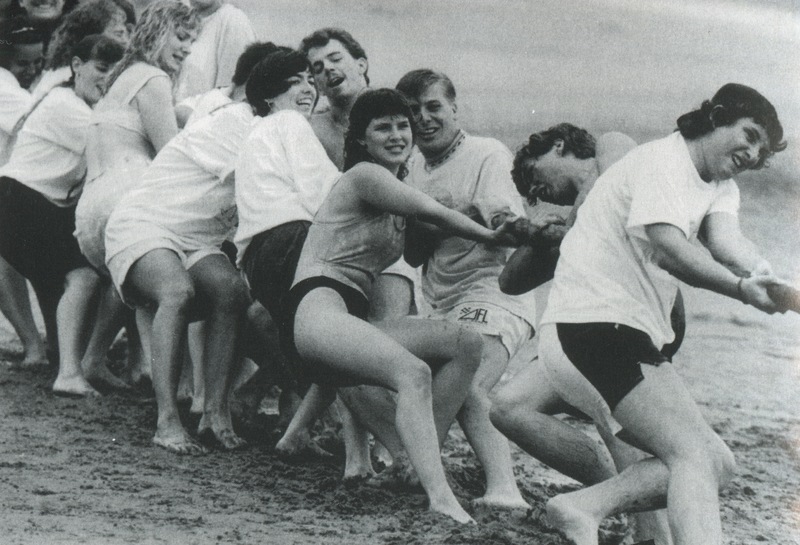 September 22-23: First Alumni Homecoming. 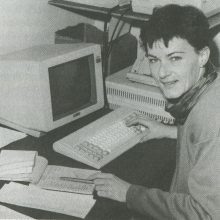 June: Accelerated Computer Technology program introduced. Loyalist receives CRTC (Canadian Radio-televsion and Telecommunications Commission) approval for FM radio station. 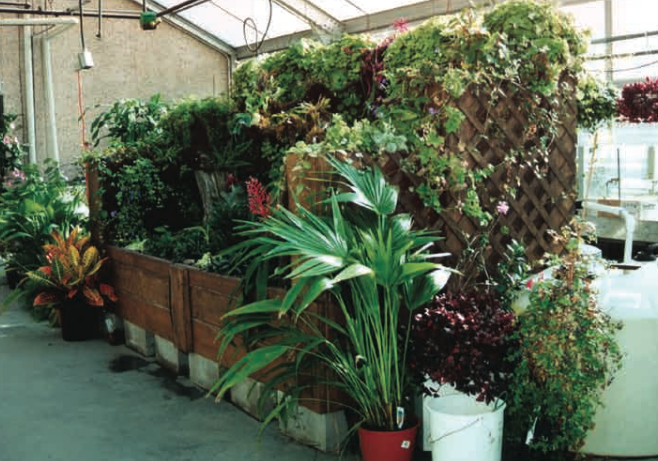 The College launches its first fundraising campaign to raise $1.6 million for major projects. The College marks its 25th anniversary. 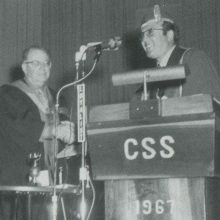 His Excellency, the Right Honourable Ramon John Hnatyshyn presents the College with its new Coat of Arms at Convocation. Fall: CJLX begins broadcasting at 92.3 FM. September 11: Loyalist and Procter & Gamble announce partnership. 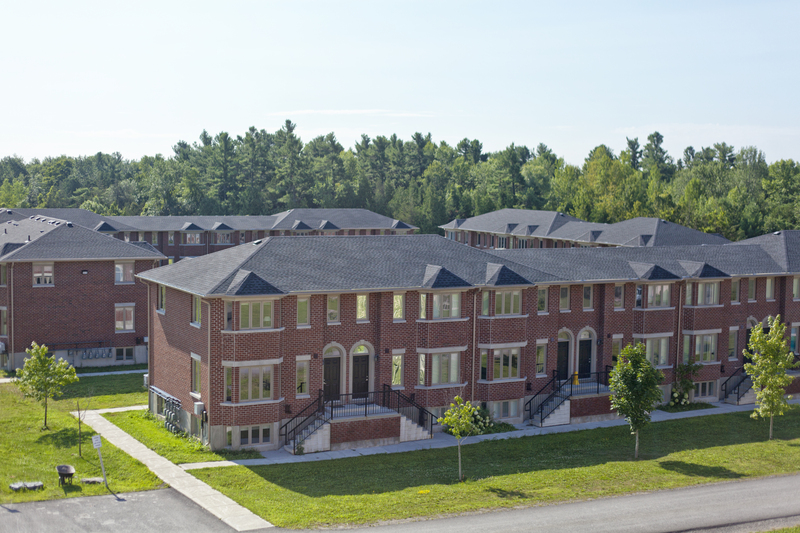 October 8: New Loyalist Residence officially opens with beds for 281 students. 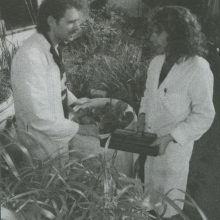 October 15: Opening of Centre for Environmental Studies. Loyalist offers first courses online. 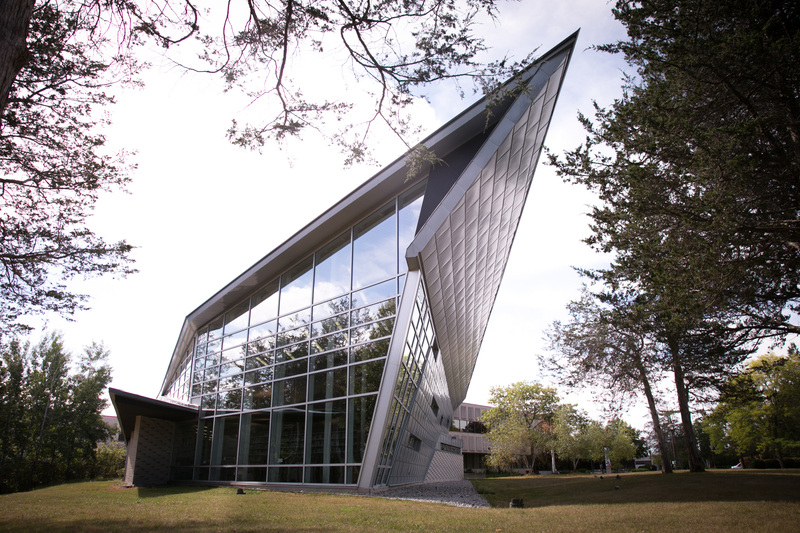 October 26: Student Activity Centre opens. 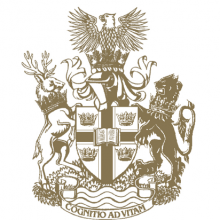 The Loyalist College Foundation is established. 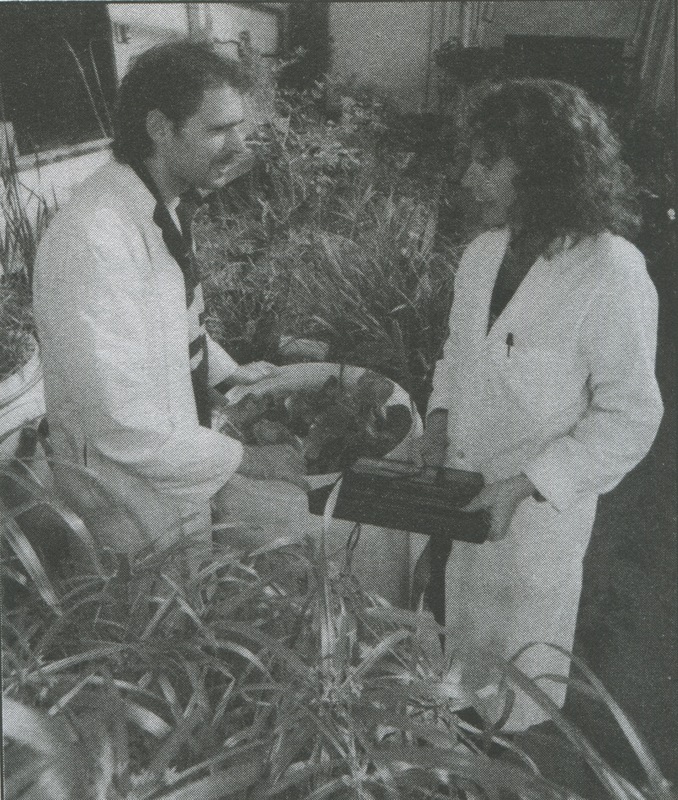 December 14: Health Care Food Service Certificate introduced. November: Annual Festival of Native Arts begins. April 2: Fast Track option for Media Studies programs introduced. 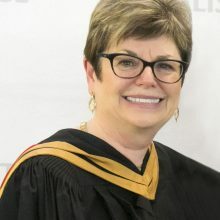 June 12: The Honourable Hilary M. Weston, Lieutenant Governor of Ontario at the time, speaks at Convocation. 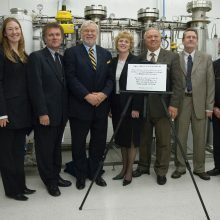 November 27: Opening of Student Access Lab (SAL). January 29: The Pioneer newspaper distributed in the community. 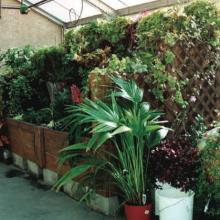 February 26: Loyalist College forms partnership with Quinte Conservation. May 13: Automotive Service program established. May 22: Loyalist Training and Development Centre goes international. 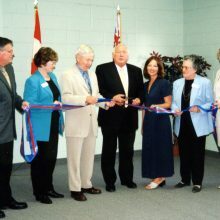 June 24: Launch of Online Pioneer (the only dedicated online news site in Quinte at the time). September 14: Opening of Living Technology Learning Centre. September: Loyalist offers new programs in Police Foundations, Fitness and Health Promotion, and Residential Design and Drafting. November 11: New Microsoft certification courses introduced. February 16: Partnership formed to provide degree opportunities through University of Western Sydney in Australia. September: New media studies programs introduced – New Media Production, New Media Journalism, Media Marketing and Sales and Television Specialist. December 9: New bursary program established for those enrolling in specific high-tech programs. December 17: Partnership formed with Athabasca University to provide degree completion opportunity for Nursing students. February 10: Environmental Management System established. 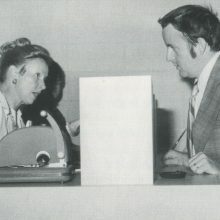 March 8: Former Prime Minister, Paul Martin, visits Loyalist (as Federal Finance Minister at the time). September: New Bio Food programs introduced. September 8: New International Business course introduced through Loyalist Training and Development Centre. 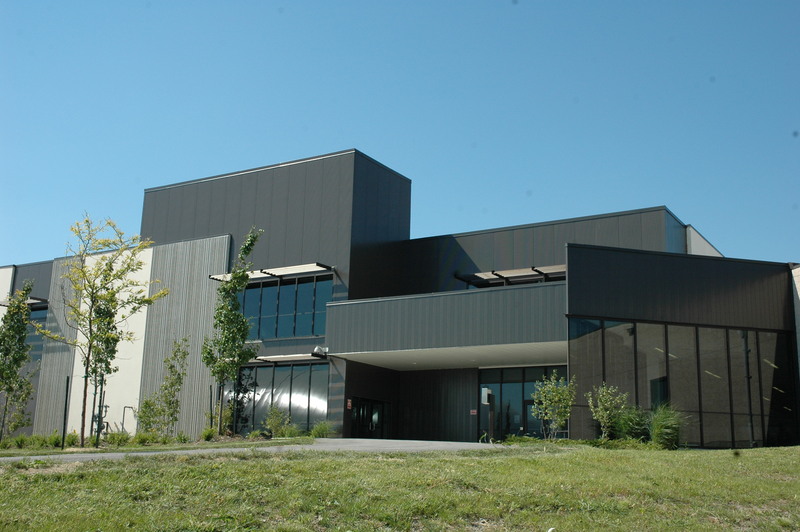 October 6: Quinte Business Development Centre opens. January 18: Agreement signed with Brock University to offer Nursing Collaborative Degree. February 1: Loyalist enters partnership with EXIN to provide exams and certification across Canada and the US in IT Service Management. February 13: Contract signed to build new Residences. 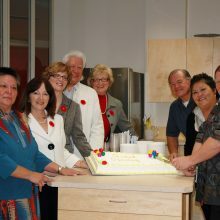 November 8: Opening of new Residence Centre. 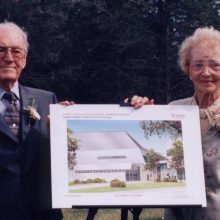 John M. Parrott Foundation donates $1 million to build new library and information resource centre. June 7: “Taste the County”, a cooking show co-produced by the Television and New Media and Culinary programs at Loyalist, begins airing on CKWS. 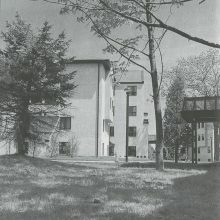 Significant expansion of Bancroft campus. 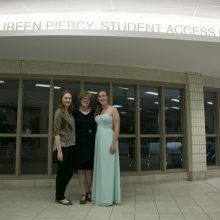 January 27: Official opening of new Student Access Centre. 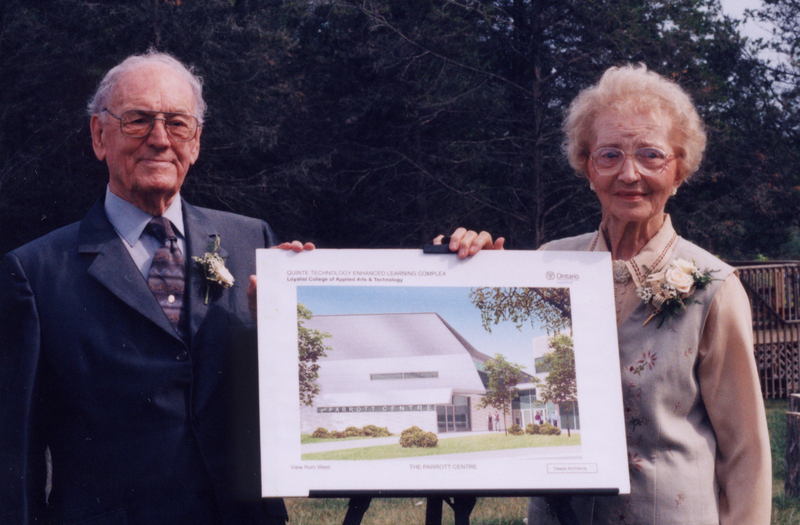 January 29: Official opening of the Parrott Centre (Library and Information Resource Centre). 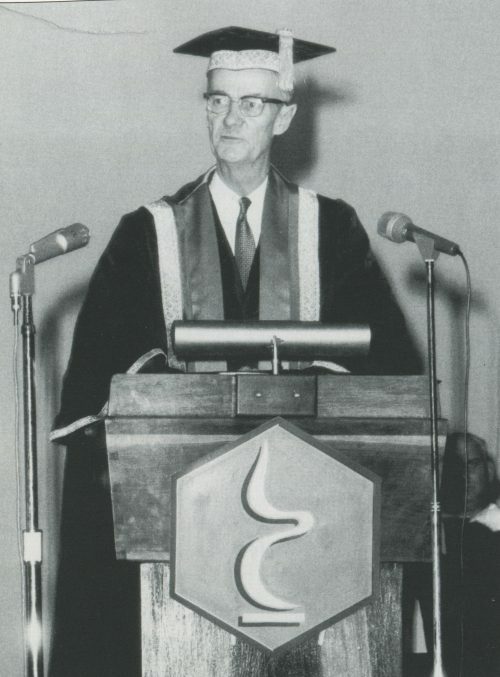 March 9: Wilfrid Wilkinson Lecture Theatre opened at Loyalist College. 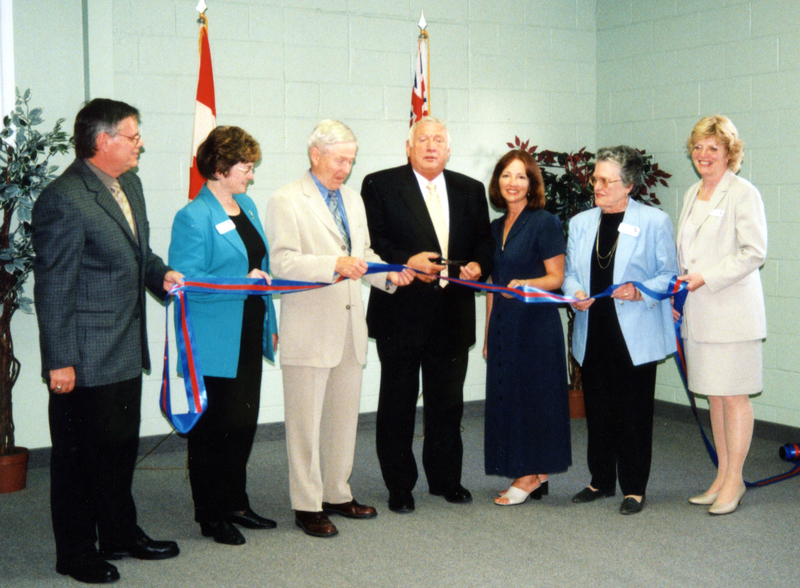 September 9: Opening of the new Fitness Centre at Loyalist College. 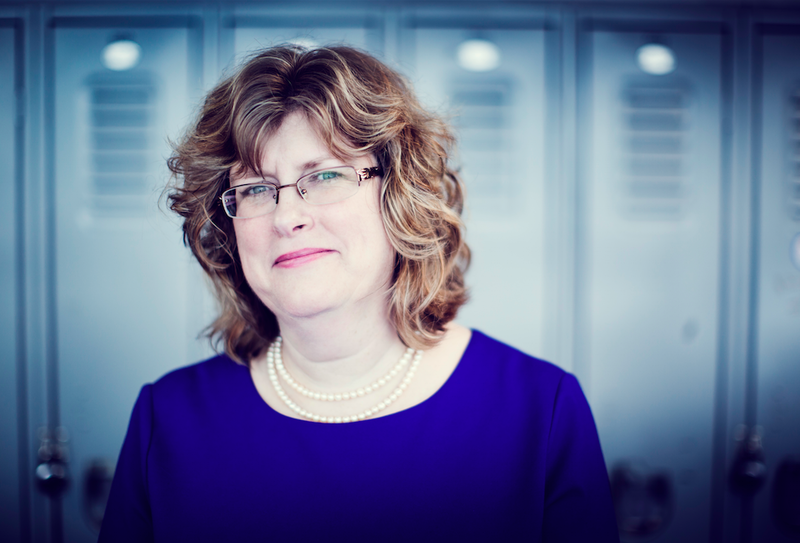 Douglas Auld retires and Maureen Piercy becomes the first woman President. February 10: Introduction of post-grad Public Relations program. October 11: CLJX, originally at 92.3 FM, launches as 91X and increases listening reach. 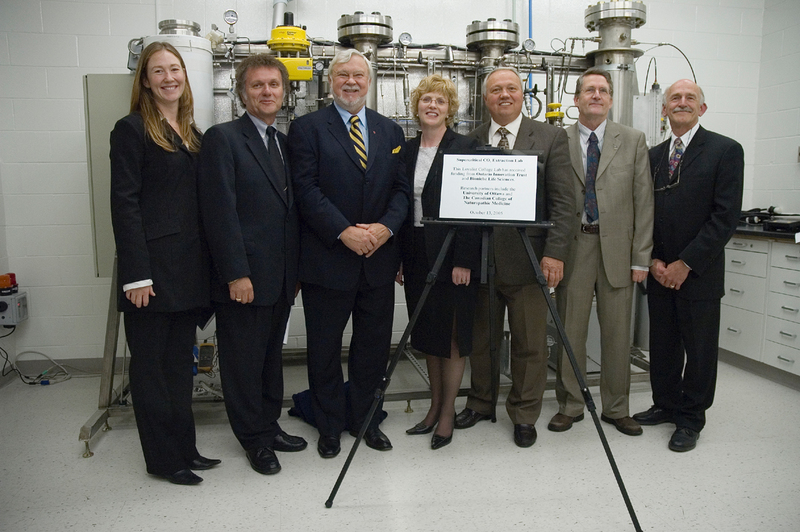 October 13: Opening of the Supercritical CO2 Extraction Laboratory. December 9: State-of-the-art Nursing simulation laboratory opened. March 2: Wireless communications available at Loyalist. July 31: New programs introduced, including Esthetician, Electrical Technician and Child and Youth Worker. September: 91X begins streaming online. 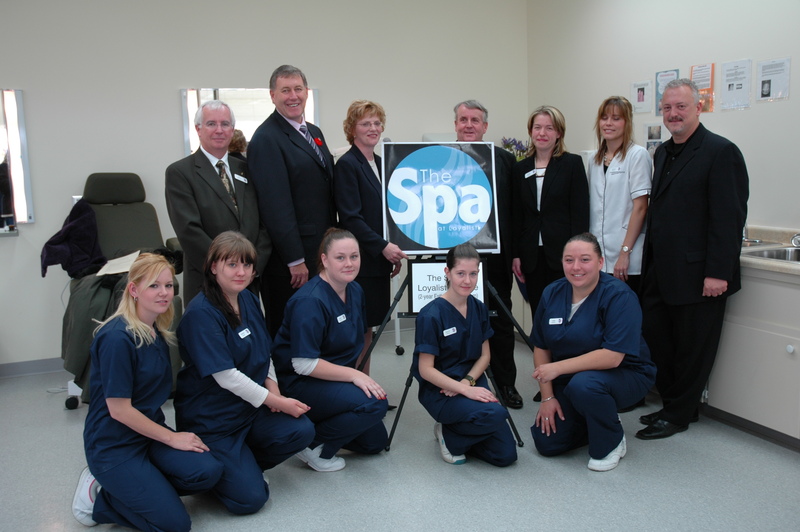 October 27: Loyalist College opens new Esthetician Lab. February 8: Photojournalism program celebrates 20 years at Loyalist. 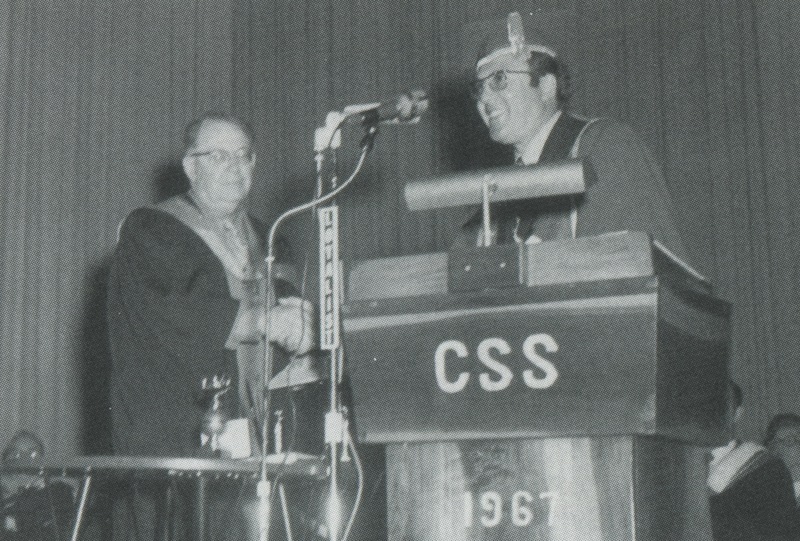 Loyalist College celebrates 40 years at June Convocations. May 23: Loyalist College at the forefront of Virtual World Education platform. 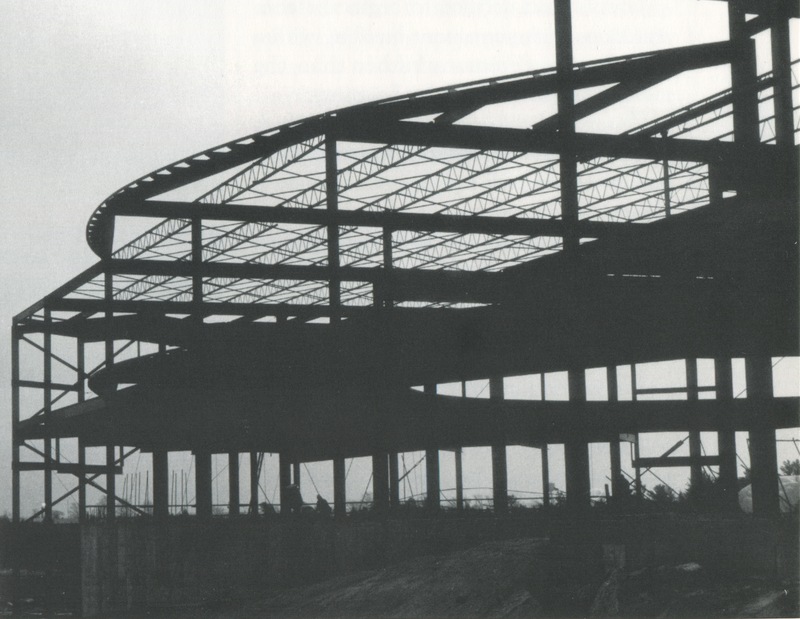 November 12: Official opening of Loyalist Sports Dome. 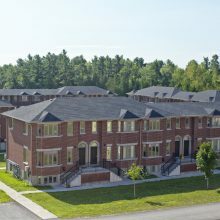 September 9: Students move into new upper-year Residence complex. 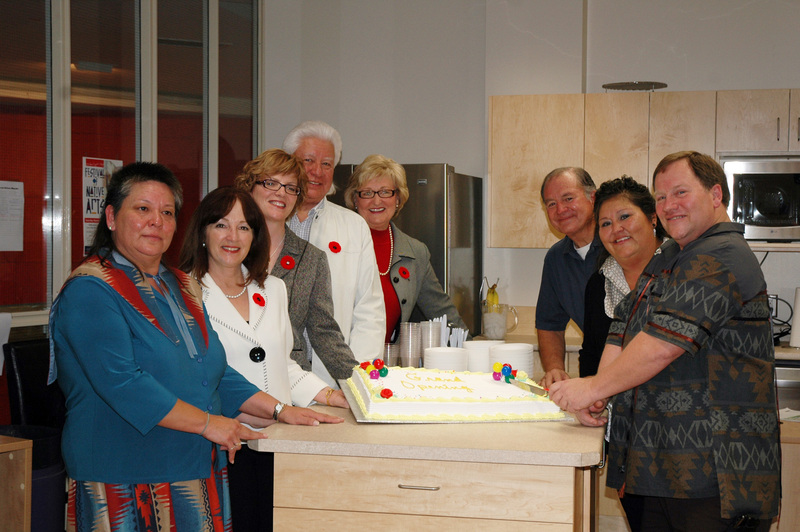 November 5: Official opening of the Aboriginal Resource Centre. 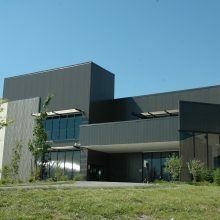 June 20: Opening of the Sustainable Skills, Technology and Life Sciences Centre, which has since been named The Bay of Quinte Skills Centre. November: Loyalist Lancers capture the title of Rugby Champions for third consecutive year. 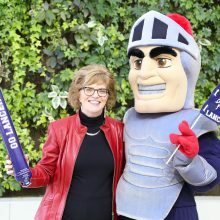 June 5: The Campaign for Loyalist College, designed to complete and equip the Sustainable Skills, Technology and Life Sciences Centre, and to establish awards and student financial assistance, is launched. 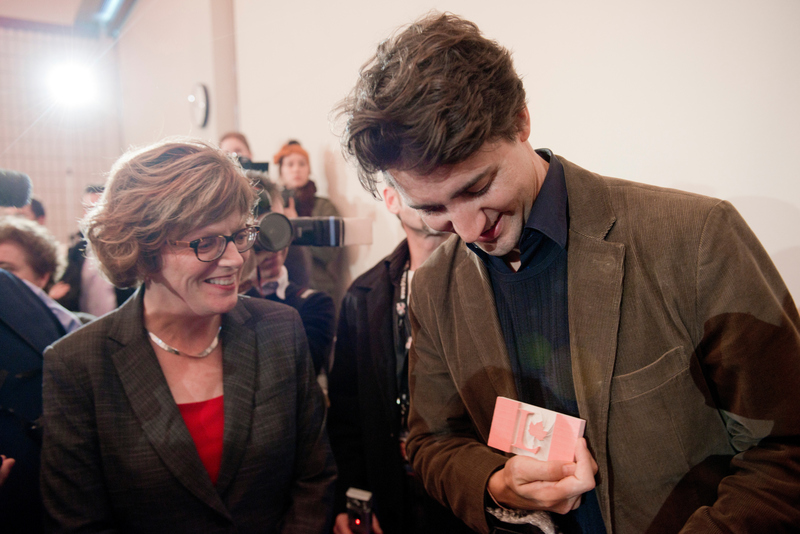 President Piercy joins Justin Trudeau on a campus tour. 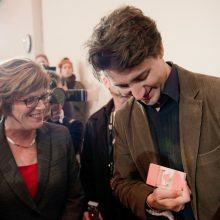 February 14: Justin Trudeau, Federal Liberal leader candidate at the time, visits Loyalist and tours the School of Media, Arts and Design. March 13: Loyalist and The W. Garfield Weston Foundation Fellowship announce a three-year pilot project providing financial support for students entering Skilled Trades programs. 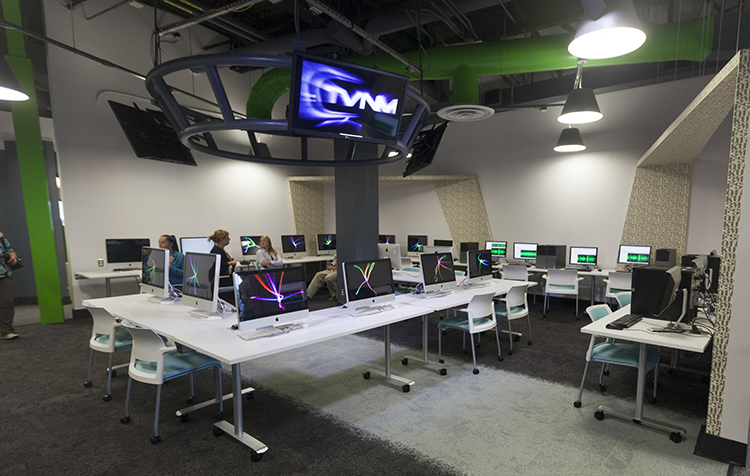 September 4: Loyalist opens Digital Media Centre with integrated newsroom. Trent University and Loyalist College launch joint Journalism program. 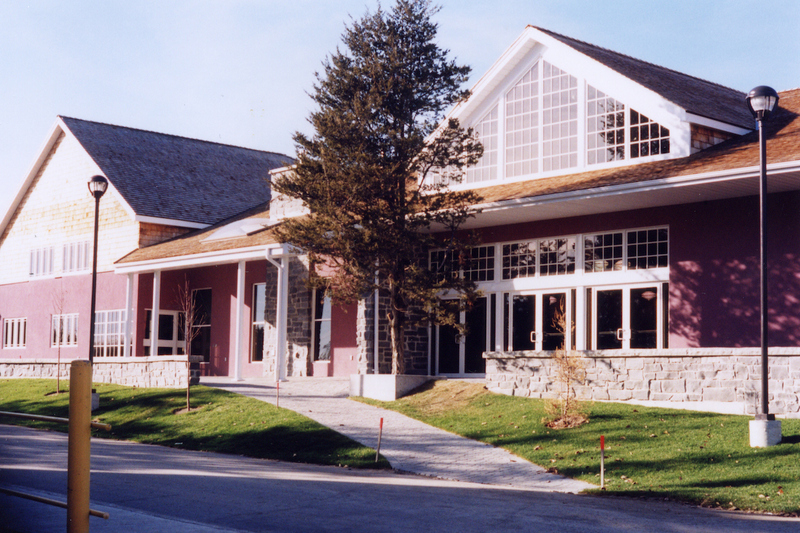 November 7: Loyalist Student Government celebrates the grand opening of the Dining Hall. October 30: Loyalist launches post-graduate certificate program in Entrepreneurial Studies. 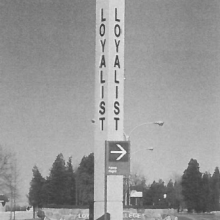 December 12: Loyalist College celebrates surpassing goal for the Campaign for Loyalist College. 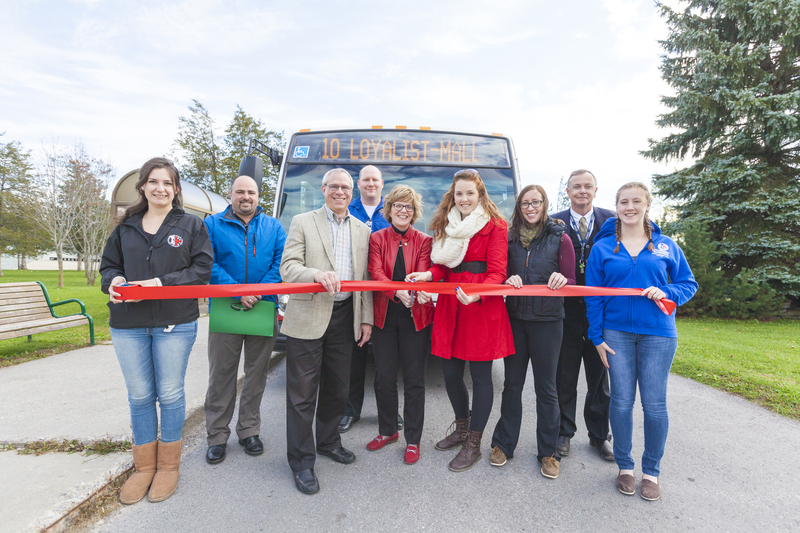 September: Belleville Transit launches Route 10, a direct route between Loyalist College, the Quinte Mall and the Walmart plaza. 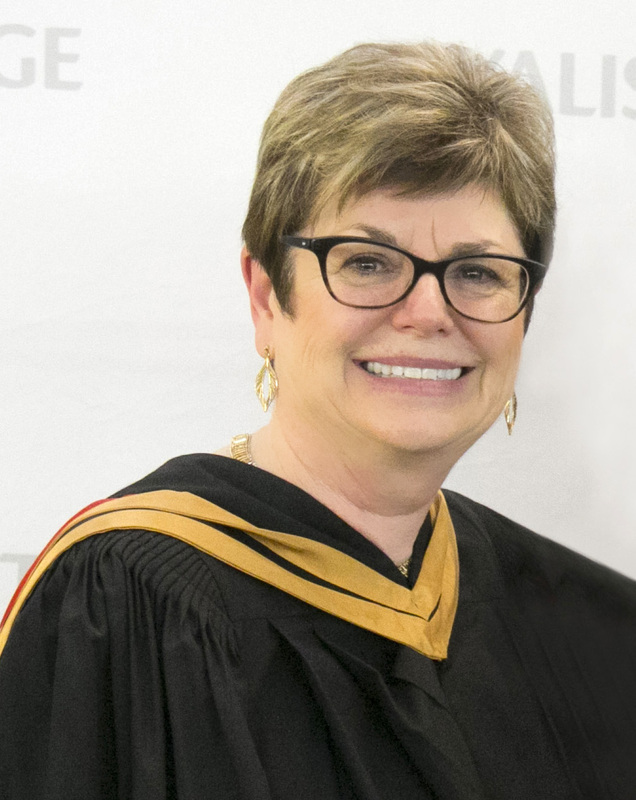 February 12: Loyalist College President Maureen Piercy announces her retirement. 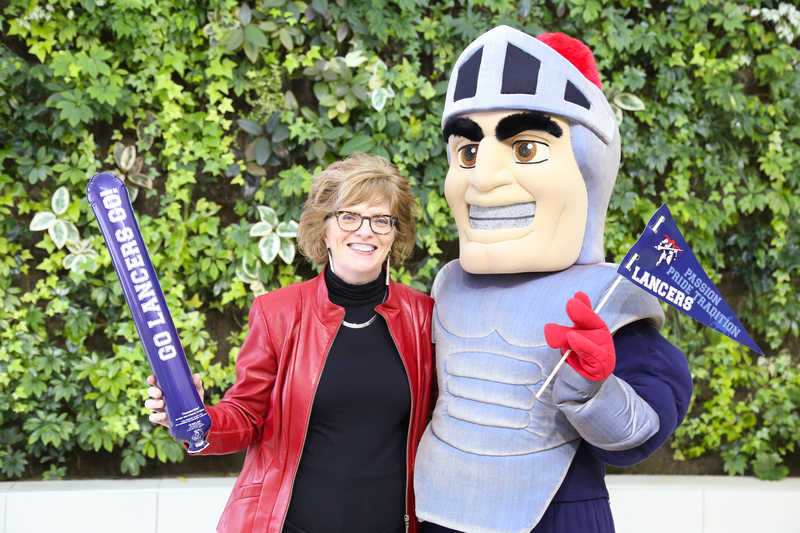 June 20: Loyalist College Board announces Dianne Spencer as Interim President. 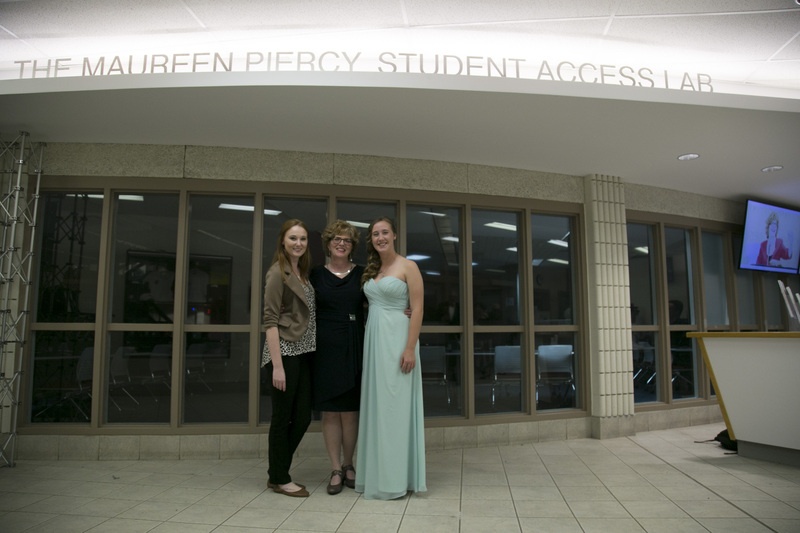 September: Loyalist College announces the naming of the Maureen Piercy Student Access Lab. 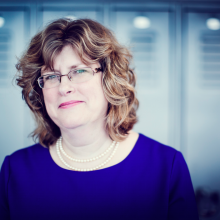 October 18: Board of Governors appoints Dr. Ann Marie Vaughan as the new President of Loyalist College.